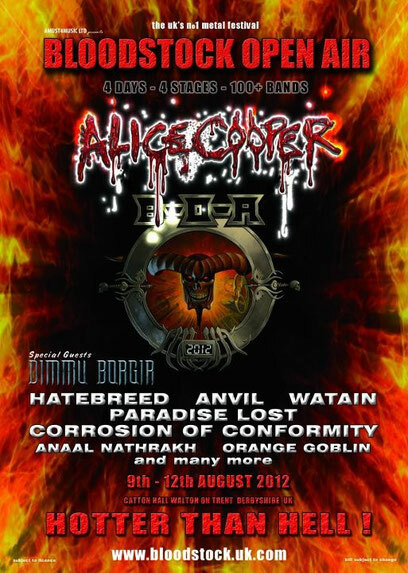 BLOODSTOCK OPEN AIR (B-O-A) is the biggest independent METAL festival in the UK. Held at 4 stages where is the picturesque location of Walton on Trent in Derbyshire and for 4 days on August 9-12. Kobra And The Lotus and FURYON we featured here will parform in this festival. Visit BLOODSTOCK website to check out the band line-up list.